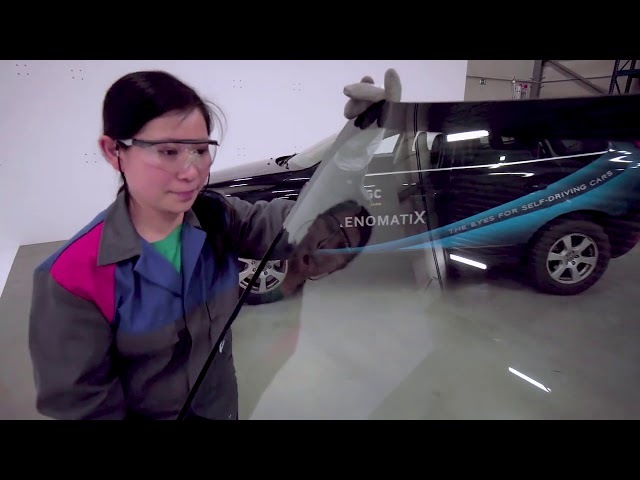 XenomatiX, leading provider of true solid-state LiDAR technology and AGC, creator of multi-functional automotive glazing technology, partner together to build the next generation of integrated LiDAR sensors for ADAS and autonomous driving. 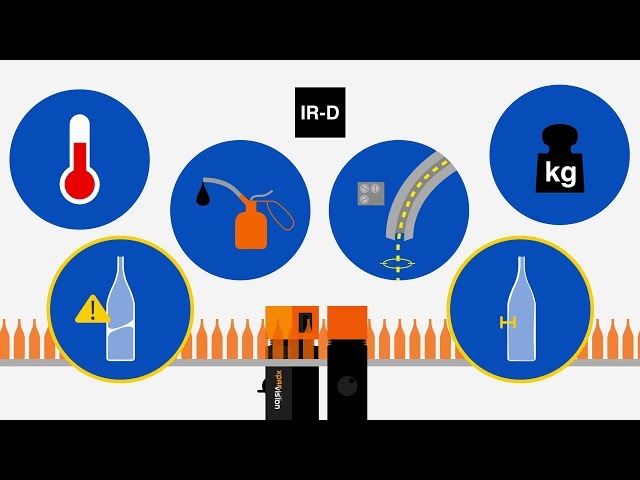 Sisesam Group launches its new sustainability pathway. Sisesam Group Vice President and CEO Prof. Ahmet Kirman, drew attention to the fact that companies, while keeping up with the change, should not only focus on matters such as profitability and finance but also act with a broader vision, and added: “Operating in 13 countries with 22,000 employees, Sisesam Group has built its sustainability strategy on the pillars of ‘preserve’, ‘empower’ and ‘progress’. 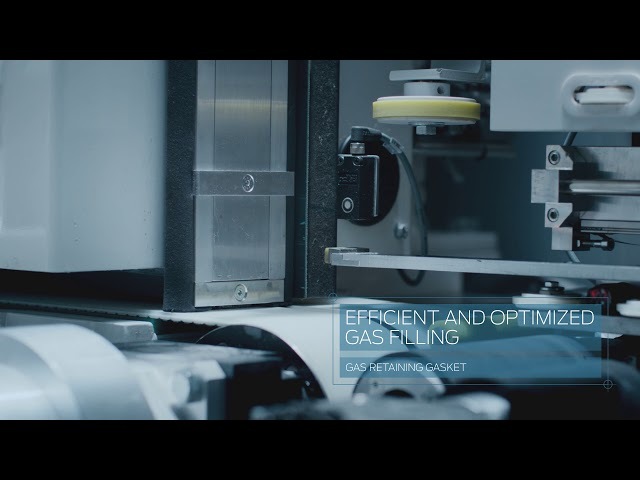 We carry on all of our operations and processes in our Group, from raw material to the final product, in line with the so-called ‘Care for Next’ sustainability approach. As Sisesam, we aim to leave the next generations a livable world”. 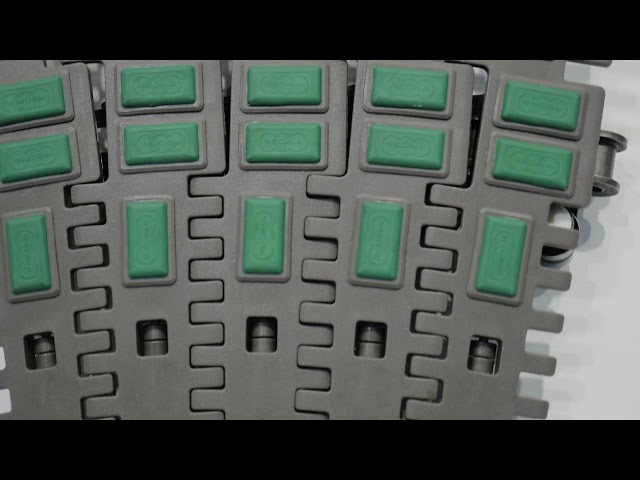 Glassonline spoke to key people from Regina Chain, who gave us an overview of the company and its products after a very positive 2018 and last five years. 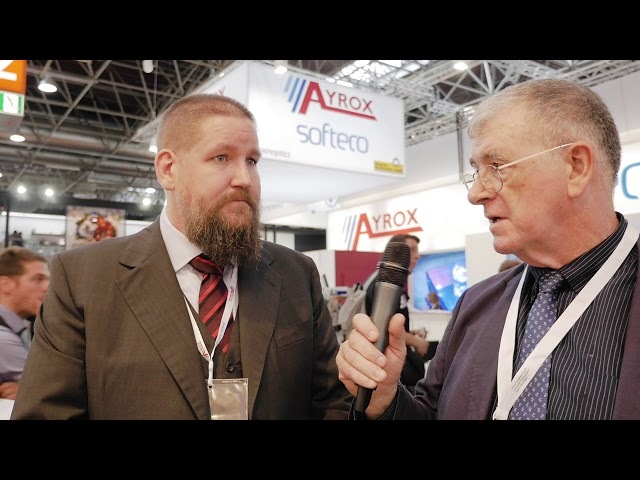 Mikko Suomi from Ayrox gave us an overview of the company and its products, with a specific focus on quality. 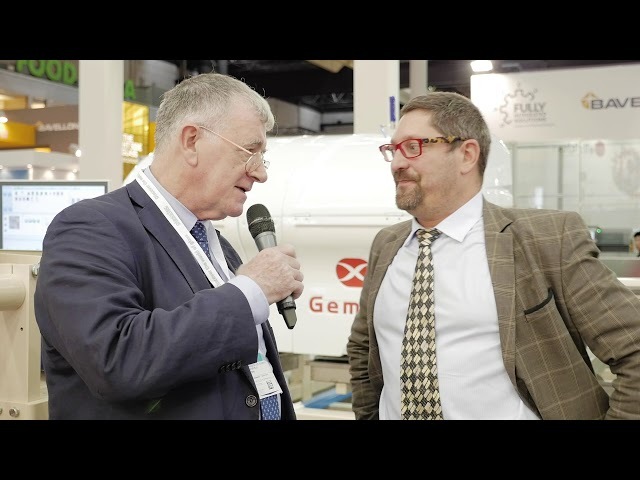 Andrea Bassi from Antonini spoke to us about the family-owned company Antonini, which has been building annealing and decorating lehrs since 1946. 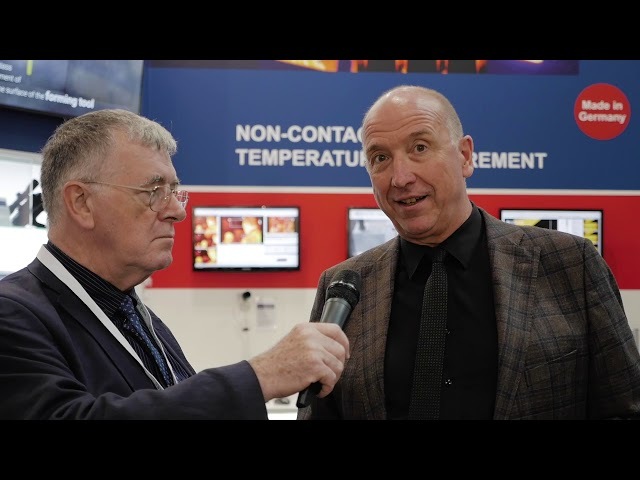 At glasstec, we spoke to Roberta Commetti and Alessandro Rivaroli from RCN Solution, who spoke about recent developments, which includes a cooperation for chemical tempering plants. 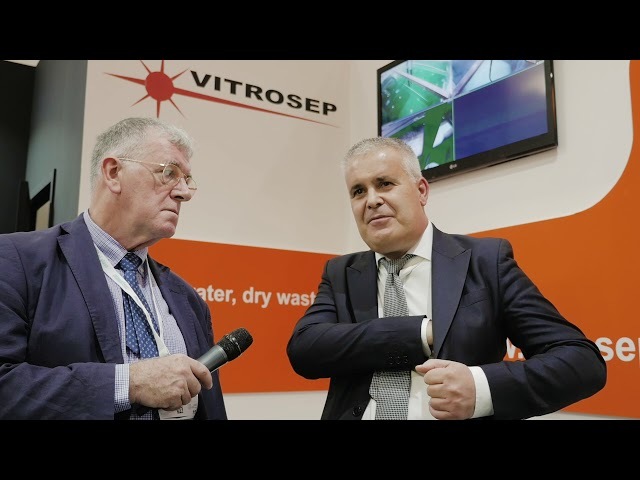 Josep Sais, General Manager of Vitrosep, gave us an idea of how the company started. 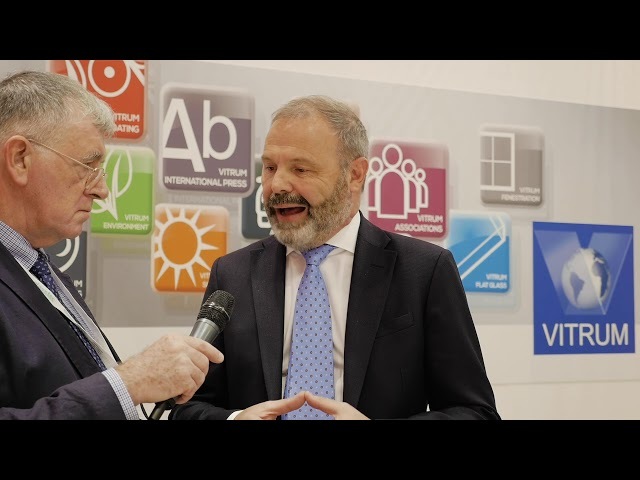 During glasstec, we spoke to the President of Vitrum – Dino Zandonella Necca - about the last edition of Vitrum, and what they are planning for the next edition in 2019. 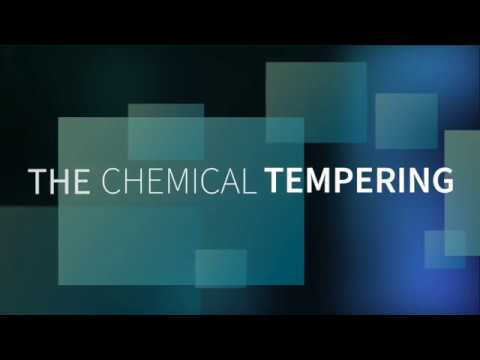 Ulrich Kienits from Optris gave us an idea of his company and products, aimed at the float glass sector. 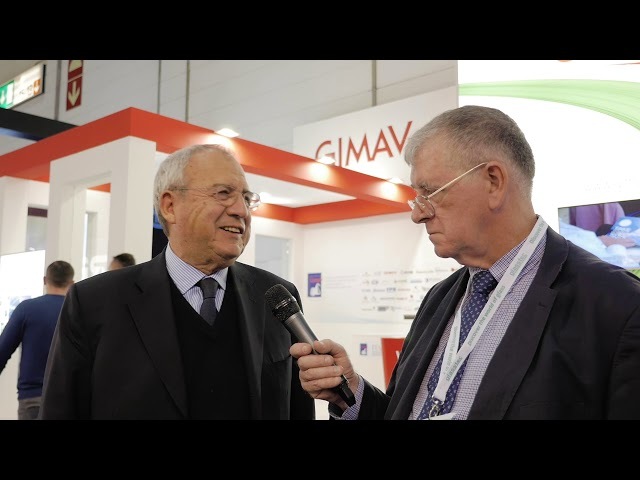 Speaking to Michele Gusti, new president of Gimav, on how the association is growing and consolidating, enabling its associated to become leaders in the fields. 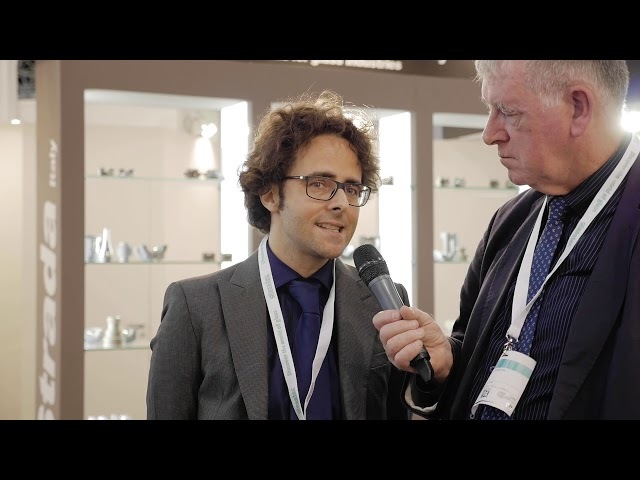 Michele Giordano from Giancarlo Perego spoke to us about the company, its growth, and new investments for the coming months. 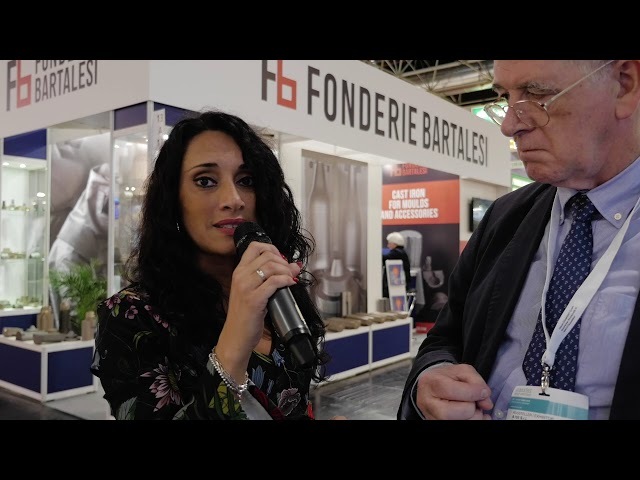 We spoke to Stella Maria Ascola from Fonderie Bartalesi, a foundry based in the region of Tuscany, about the company, its products and the markets in which it works. 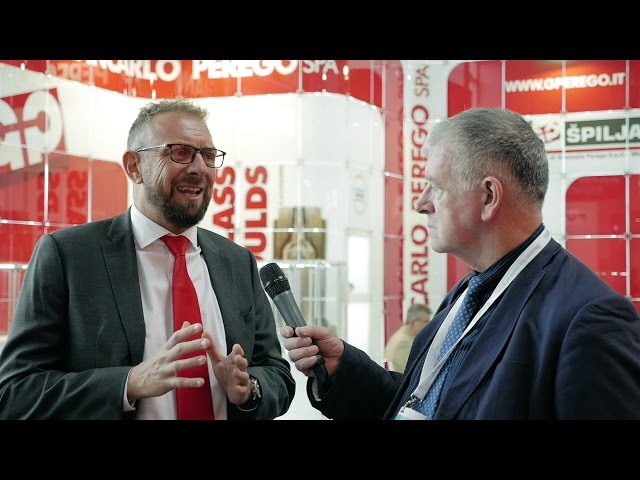 Chicco Ferrari from Strada spoke to glassOnline during glasstec, about the company’s most recent developments, which include the introduction of laser welding and tailor-made customer services. 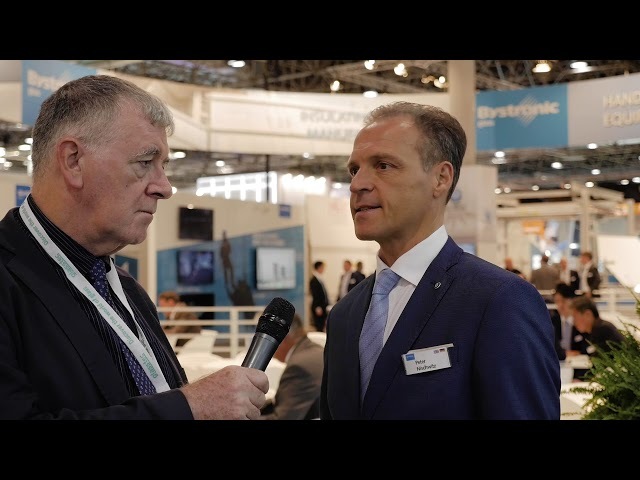 During glasstec, Mauro Pellizzari from Rollmac gave us an overview of the company and how it is expanding across Europe and globally with its surface treatment technology. 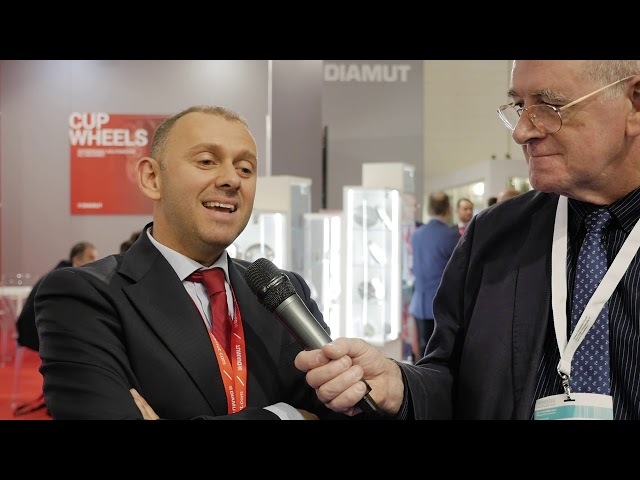 Alberto Bisio from Diamut gave us an overview of the company, its position in the Biesse Group, and how the company is continuing to grow – worldwide, also with a new reprofiling company in the US.